Are you gearing up for the cooler weather that is coming? And you are not sure what you should do to prepare your heating furnace? 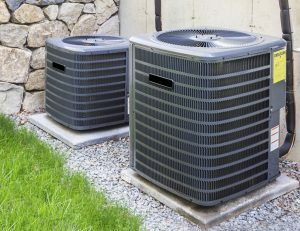 Brought to you by Houston Admiral, in this blog, we are going to highlight the Importance of Furnace Maintenance Katy TX. And how we can help you today at Houston Admiral. The best way to avoid potential furnace problems is to prevent them. And this can be easily done by making sure that you have your furnace inspected and maintained by a trusted HVAC technician from Houston Admiral. Here are a few reasons why furnace maintenance is important. For example, a furnace pulls air through a filter. However, over time the filter naturally becomes clogged with airborne particles such as dust. The more dust there is, the harder the furnace has to work. This causes your furnace to not be as efficient as it could be and can cause an increase in your bill. Again, this is just one example, and there are many other problems that can cause your furnace to not be efficient. 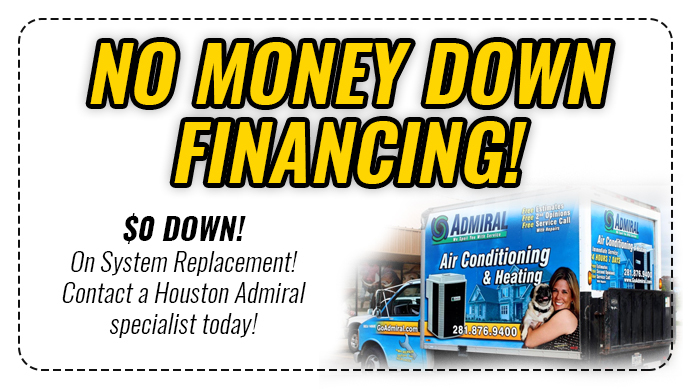 Let the professionals at Houston Admiral help determine the best course of action to improve our furnace efficiency. Do you want to make sure your furnace continues to run all year long? Problems can naturally arise that can cause your furnace to stop working. However, getting regular maintenance allows your technician to spot any small problems now, that could become larger problems if left untreated. 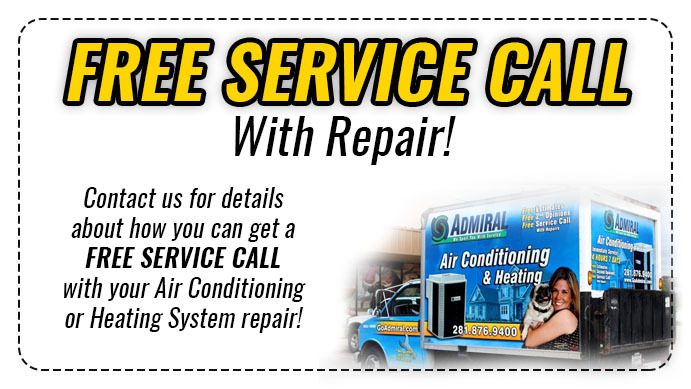 If you are gearing up for the winter, the first thing you need to do is give us a call by dialing, 281-876-9400 today. Our expert technicians have the ability to maintain your furnace. So, that you are never left in the cold during the winter months.